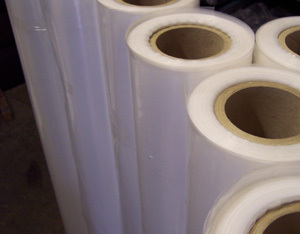 Light Duty Plastic Sheeting On A Roll. 1m Wide Opening To 2m Wide. This product was added to our catalog on Thursday 03 May, 2007.